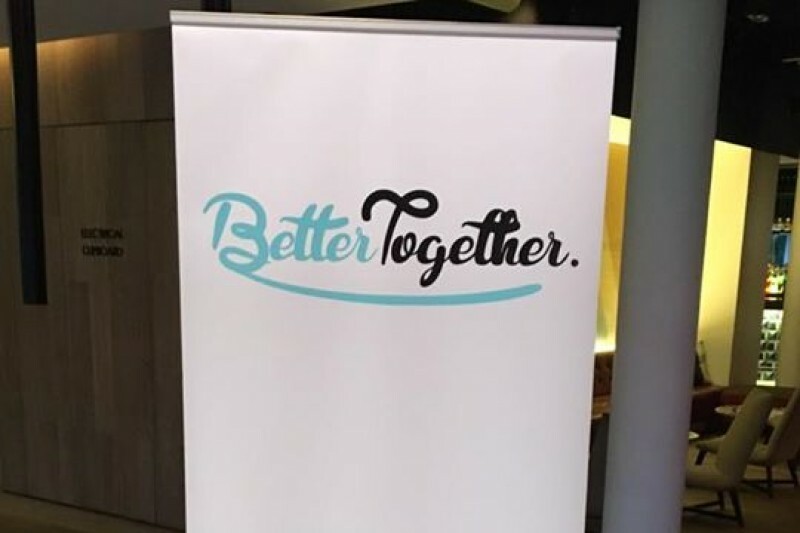 The Better Together Foundation was founded by Matthew McFarland and Katie Bain. In 2015, Matthew’s wife Jessica was diagnosed with stage 4 bowel cancer. Sadly, Jessica lost her fight against this awful disease aged 28. During Jessica’s battle, Matthew connected with Katie, who was also fighting stage 4 bowel cancer. Matthew and Katie had both noticed a difference between the type of support offered to young cancer patients and that offered to those aged over 25. For young adults and children there is a wide selection of charities offering emotional and practical support, however for those cancer warriors over the age of 25 the support offered is mostly information-based. Without discounting the incredible work of existing cancer charities and support services, Matthew and Katie had a deep desire to expand the support offered to the newly diagnosed aged over 25. They created the Foundation to support these cancer warriors in any way necessary, as they explore the treatment and services available to them. Matthew and Jessica were newly engaged when she was diagnosed, but that was not going to stop them having their dream wedding and an amazing honeymoon. This trip away from treatment, and from the daily pressures of living with cancer, gave them strength during their final months together. Matthew and Katie decided that providing these Special Moments to others undergoing treatment would be a cornerstone of the Foundation’s work. Katie had been diagnosed in 2015; just months after marrying her husband Simon. In the year following her diagnosis, she fought tirelessly to establish the Foundation and passed away in May 2016 at the age of 27, little more than a month after the launch. Jessica’s beautiful smile, happy disposition and infectious laughter and Katie’s endless energy, relentless optimism and fighting spirit remain a driving force behind the Better Together Foundation. Positivity and emotional support are the keys to fighting this evil disease. True love never dies.